The fight against nuclear proliferation in rogue states took an interesting turn in June, when China’s Bank of Dandong was blacklisted by the US for ‘facilitating financing’ for companies linked to North Korea’s nuclear programme. 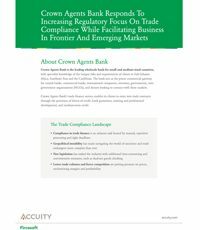 This signalled firmly that regulators aren’t only chasing organisations that breach sanctions – those financing the trade will be held equally responsible. Banks are, of course, well aware of the risks associated with trade finance; during our recent webinar with UK Finance on sanctions risks, 72% of the audience told us that they have a solution in place to detect trade-based money laundering. 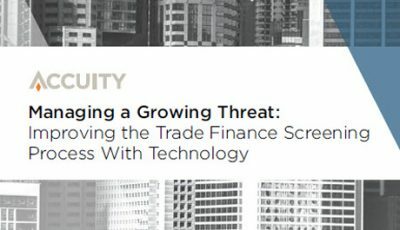 That’s comforting, but the current approach of many organisations to trade finance risk management – screening SWIFT payments – doesn’t go nearly far enough. International trade is complex and sanctions are fluid. To be fully protected you need to take more than a snapshot of one point along the road. That means a far more comprehensive approach. Banks need to go a lot further than the ‘where’ and ‘who’ of a trade deal; you need to be confident you know exactly what’s being traded (a job that has previously been seen as the realm of Customs) and, critically, what it could be used for. 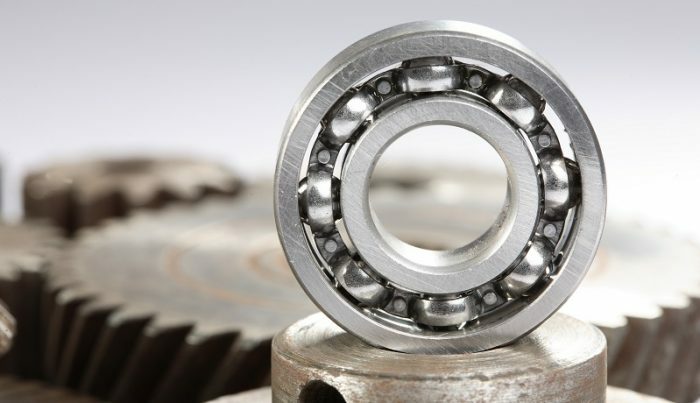 Screening for dual use goods – such as the innocuous ball bearing, for use in skateboards but also occasionally in nuclear reactors – is one of the most challenging areas of trade finance. 63% of our webinar audience told us that they routinely screen for dual use military goods as part of their sanctions programme. But when we delved a little deeper and asked exactly how they screened for these goods, we heard some worrying answers. 12% said they rely on the experience of their staff to detect dual use goods – which may be effective but certainly isn’t auditable. The remainder use some form of manifest search: most (28%) said they screen against the official EU dual use and military list, which contains over 300 items; 25% use a list of high-risk goods that they’d prepared themselves; and 7% use CTRL+F. 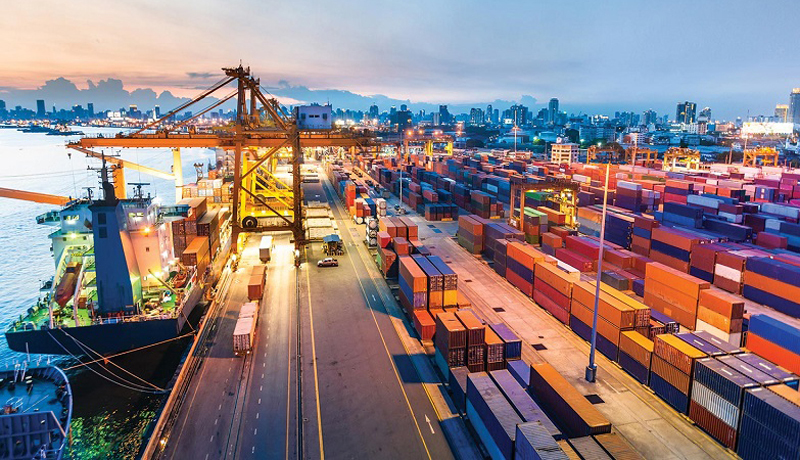 The problem with this is that any search depends heavily on the way goods are described – and the language of sanctions and trade are very different. Take, for example, bromobenzyl cyanide, otherwise known as tear gas (and hence on the EU’s list). This could be listed under its chemical name, or the acronym BBN, or under its chemical formula (C6H6BrN), or its CAS number (5798-79-8). Any of those descriptions are technically correct, but would your search find them? Screening can throw up a lot of false positives and that makes the process much more challenging and time consuming. Bankers are not chemists or engineers, so how can you be sure that you have picked up everything you should be looking for? And how can you be confident that you’re protected over the full life of a trade when sanctions are constantly changing? Fortunately, screening technology is improving by the day and tools are being developed that allow organisations to take a far more proactive approach. But the technology in itself is not enough. Good screening practice means comprehensive screening for dual use goods, screening documents as well as SWIFT messages, and screening continuously over the whole trade cycle. Protection comes from a marriage of the right technology, comprehensive data, solid processes, and constant awareness of changing risks. Trade finance has become a detective game – be sure you don’t miss any clues.